FREDERICTON, NB – The ANBL has announced the opening of a dedicated Craft Beer Room in its flagship location in downtown Fredericton. 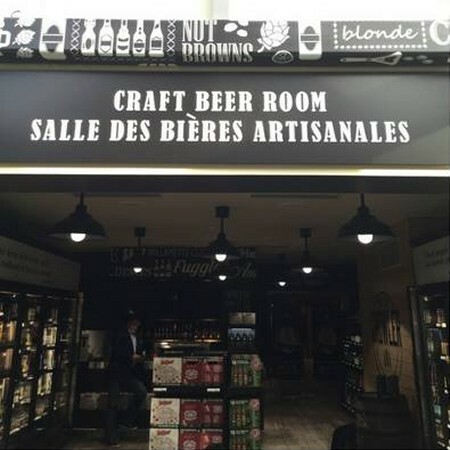 Billed as the “#1 Craft Beer Destination on the East Coast”, the new boutique is located in The Station at 380 York Street, and features more than 200 brands from local, national, and international craft breweries, with more to be added on a weekly basis. Suggestions for new beers to be brought in are being taken in the comments on the announcement on the ANBL Facebook page.